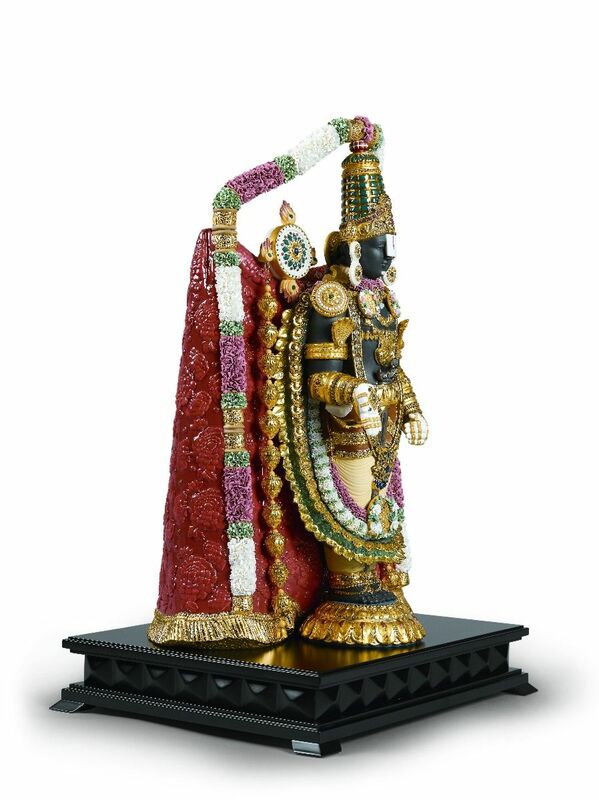 Balaji or Lord Venkateshwara is a famous Hindu god who, every year, attracts millions of people to the Tirumala hills insearch of his blessing. 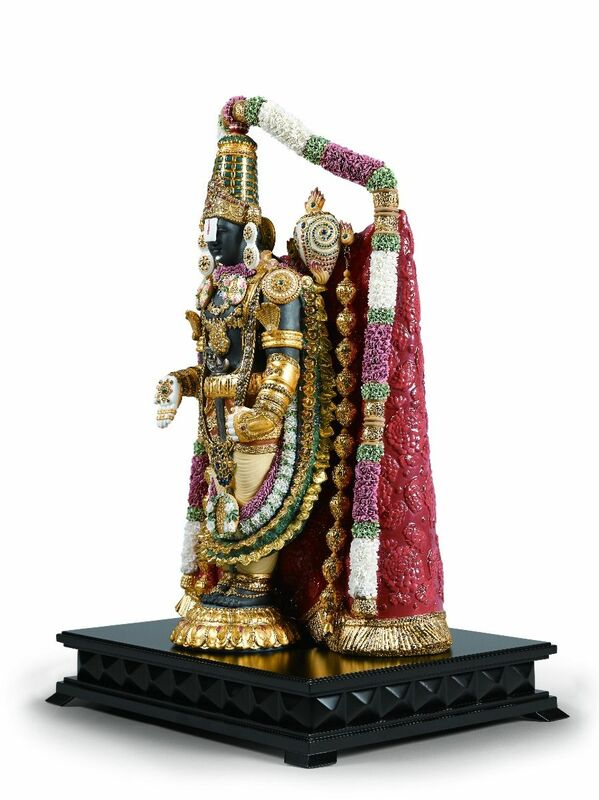 It is believed that he resides in Tirumala with his consort Padmavati and is one of the richest gods in India. The legend on his wealth says that he is still paying off the debt for his marriage to the goddess Padmavati with the donations he receives from his followers. 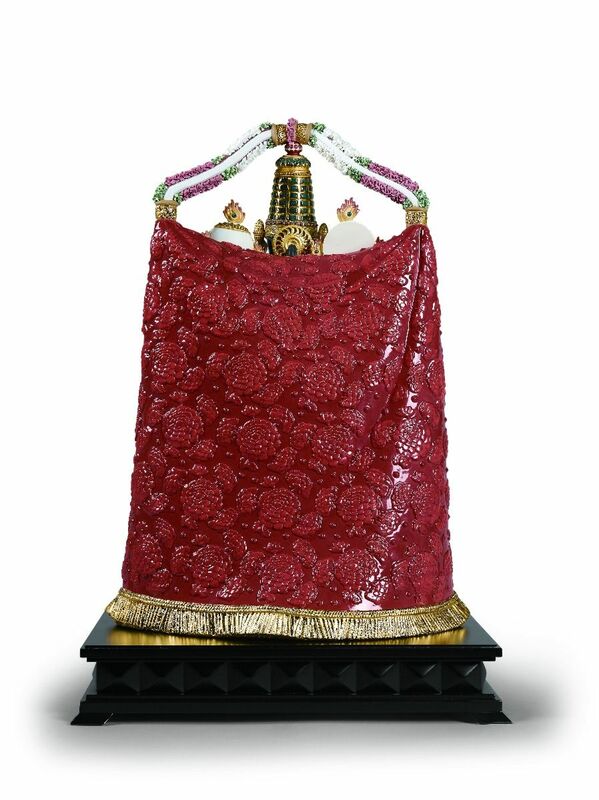 He is believed to be a very powerful god and it is said that he fulfills a person’s wishes if it is made with a true heart and strong determination. Many people commend him with their wishes and when they are fulfilled, they offer him their hair in exchange. Such is the greatness of Balaji! e-mail us for pricing sales@montinas.com.